Hi everyone!! 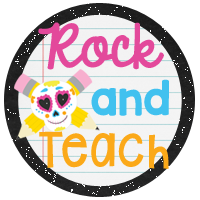 Katie over at Rock and Teach is having a Rockin' Giveaway to celebrate her 1500 Instagram followers!! Congratulations to her!! I follow Katie on Instagram and she shares the most inspirational pictures and seems like such a sweet person! 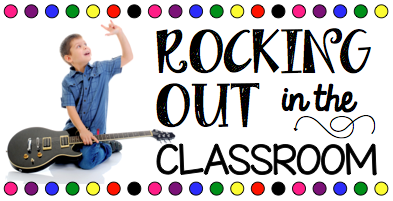 To help her celebrate we are sharing something rockin' that we do in our classrooms! Something I think is pretty rockin' in my classroom is using a Mr. 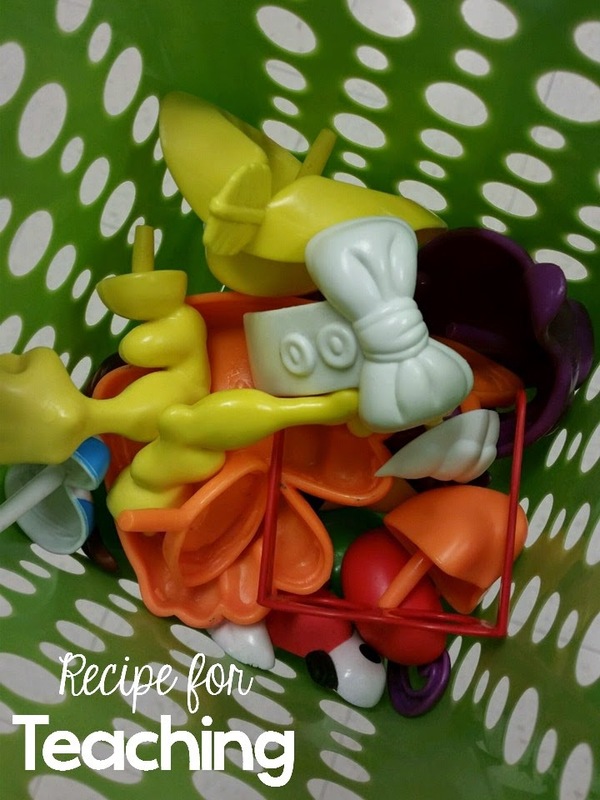 Potato Head as a classroom management tool. I'm not exactly sure where the idea originated from, but I think I originally saw the idea on Pinterest. Here is how it works... We start with an empty Mr. Potato Head. When my students do amazing things and earn compliments from me or from another teacher, we add a piece to the Mr. Potato Head. When he is all filled up, the whole class earns a treat! I love this because: 1. It builds community. They must work together to earn pieces. 2. The kids love it and get excited about earning pieces. 3. It's a super easy tool to use and FUN! Just last week we filled our Mr. Potato Head and earned donuts as a class treat. However, other prize options include: pajama day, prize box day, extra recess, etc. A lot of the time we vote on a prize and the choice with the most votes is their treat (great way to incorporate math!). Here is a poem freebie I am sharing if you want to try this simple behavior management tool in your class! Just click the image to download! To help Katie celebrate, a bunch of us bloggers are helping her with her giveaway! Check out all the amazing products you could win! 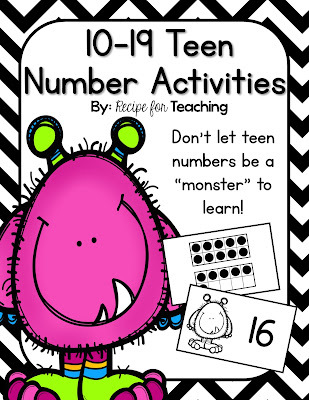 My product up for grabs is my Teen Number Activities Pack! 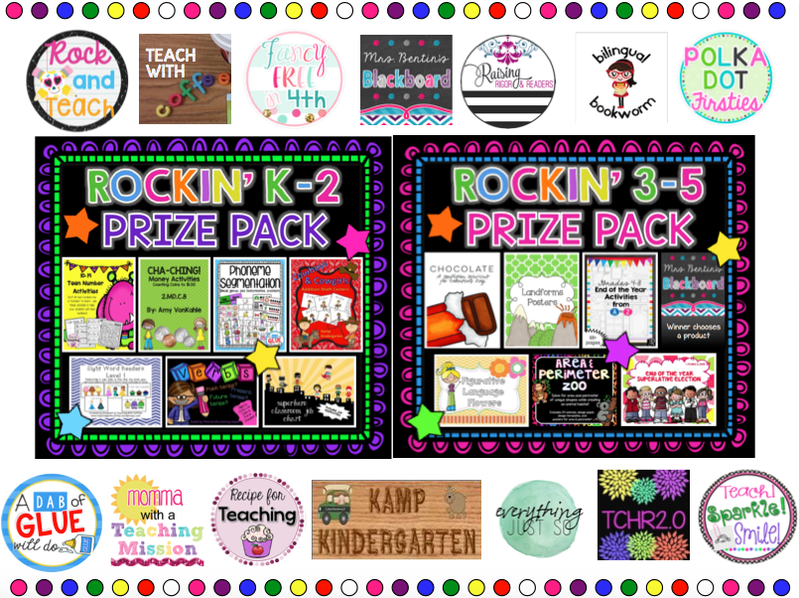 Enter the giveaway below and don't forget to check out all the Rockin' Classroom Ideas from other Rockin' Bloggers! !